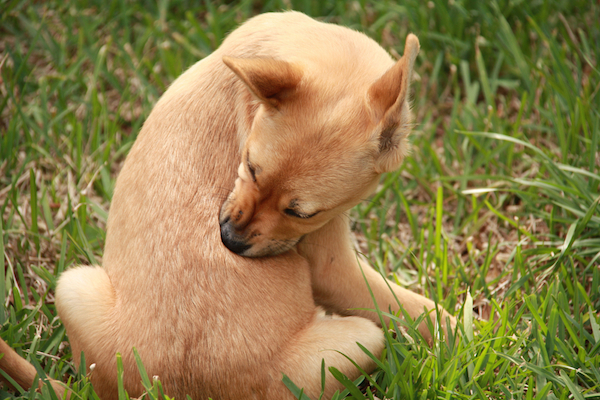 Will My Dog Catch a Disease or Fleas at the Vet’s Office? A reader's dog sat next to a sick pup with fleas at the vet's office. Is her dog at risk? It's the most common cancer in dogs and cats, but now a new vaccine promises to help treat lymphoma. Here's what you need to know. How Do You Feel About Ear Cropping and Other Unnecessary Surgeries? Debarking, dewclaw removal, ear cropping, tail docking -- there's no reason for any of them, and today many vets won't even perform them. 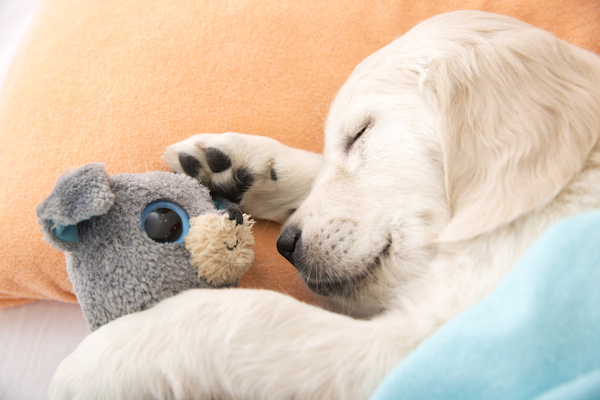 Dog flu is real -- but it's important not to panic. Here's what you need to know. I recently learned that a study of the arthritis drug Adequan unnecessarily euthanized its subjects. Now I'm torn about using it on my dog, Buster. Would you be? Glaucoma in dogs is very real -- and treatment needs to happen immediately or a dog can lose the affected eye. 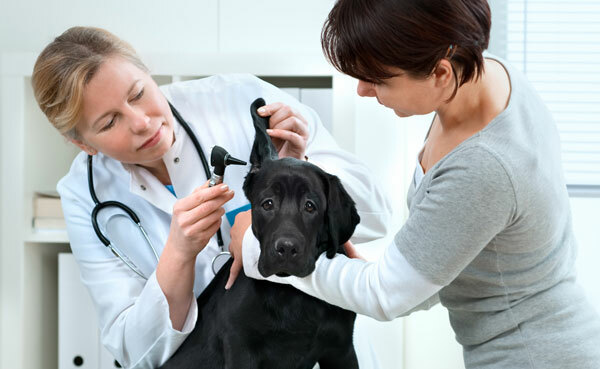 When it comes to spays and neuters, I recommend using a veterinarian you know and trust, which in most cases means paying a higher bill. 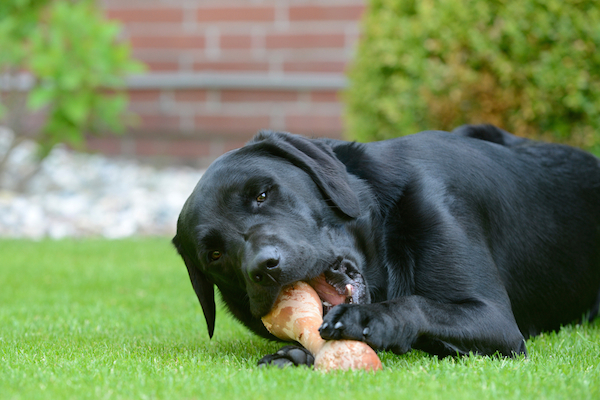 Bones, whether cooked or raw, pose a serious risk to a dog's esophagus and stomach. Contrary to popular belief, they're not OK for dogs at all. 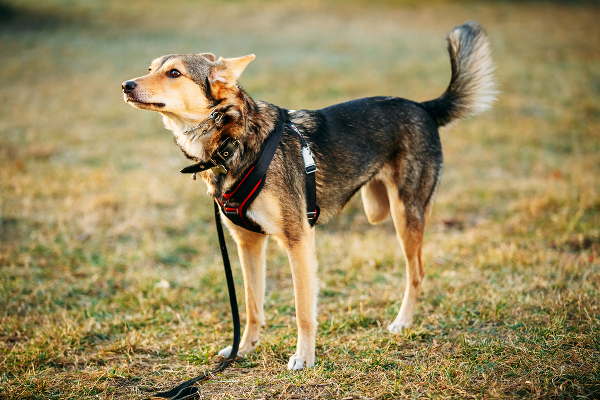 During a dog's seizure, your hands should never go near his mouth -- rabies prevention laws are nothing to trifle with. 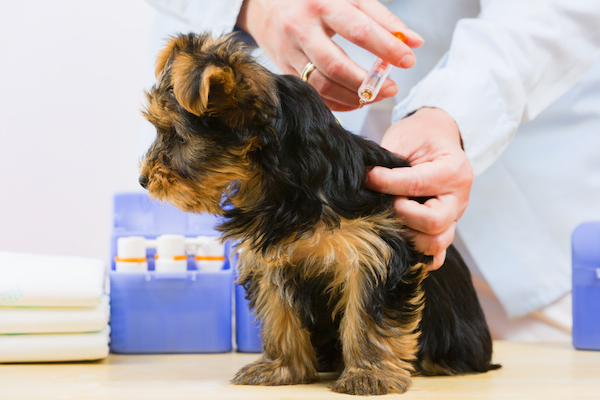 Ask a Vet: Do Lepto Vaccines Cause Bad Reactions in Dogs? 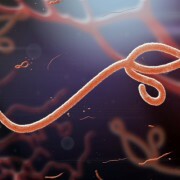 Yes, they can, and I have decided NOT to vaccinate my dog against leptospirosis -- though I have in the past. 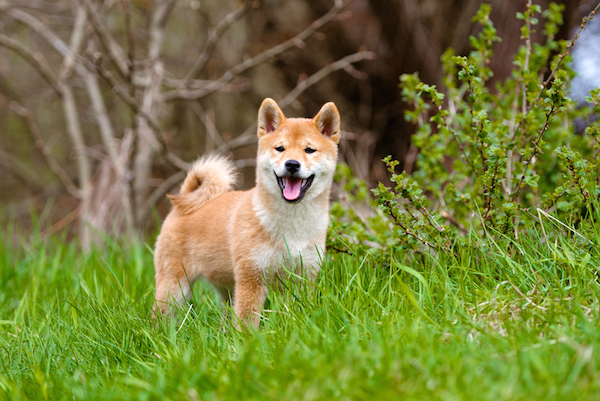 What Is the Prognosis for Dogs With Severe Internal Bleeding? 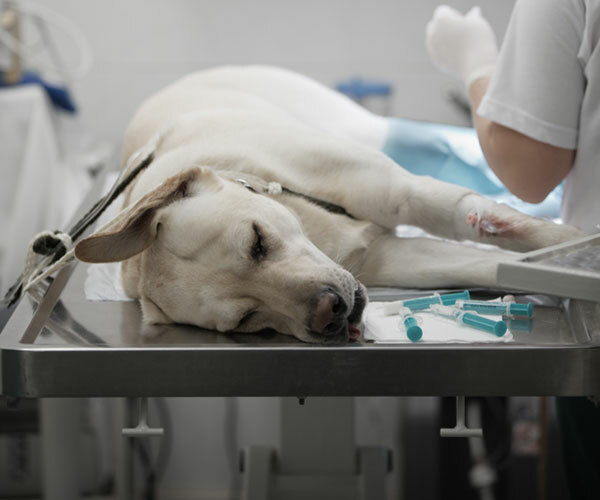 Older Labs are predisposed to spleen tumors, which can cause internal bleeding. 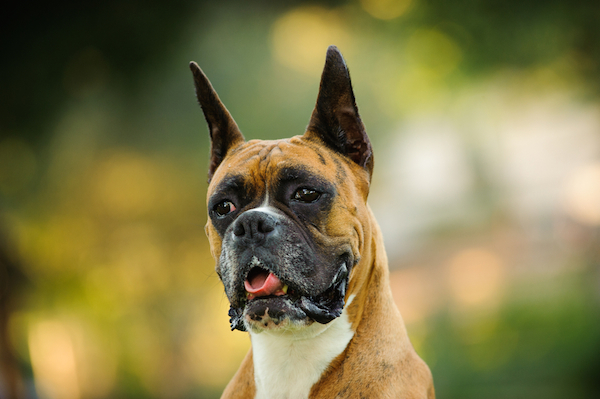 The outlook for these dogs depends on whether the tumor is cancerous or benign. 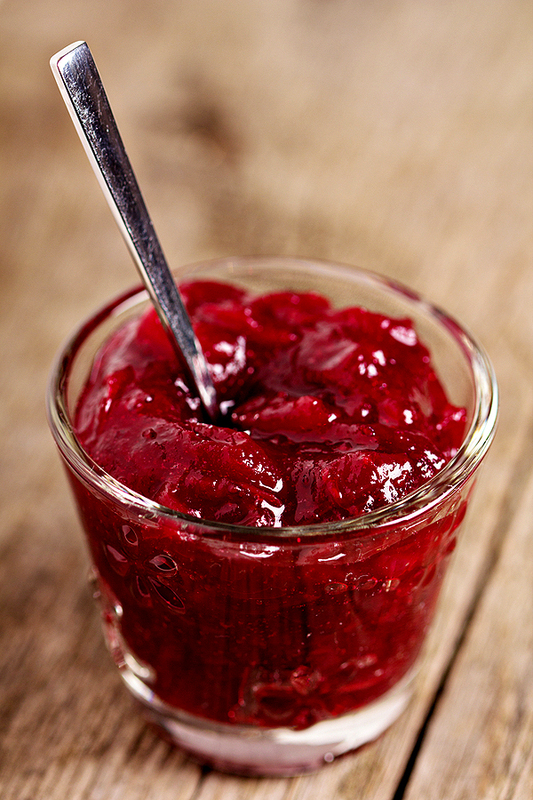 Is it Safe to Make My Dog Vomit at Home When He Ingests Toxins? 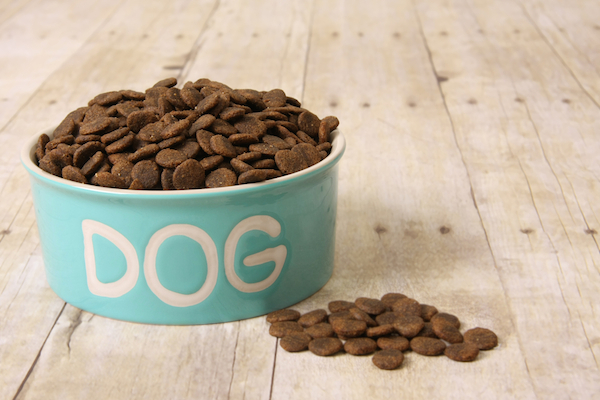 When your dog eats something harmful, your instinct might be to make him vomit, but hold on -- inducing vomiting at home can lead to dangerous complications. 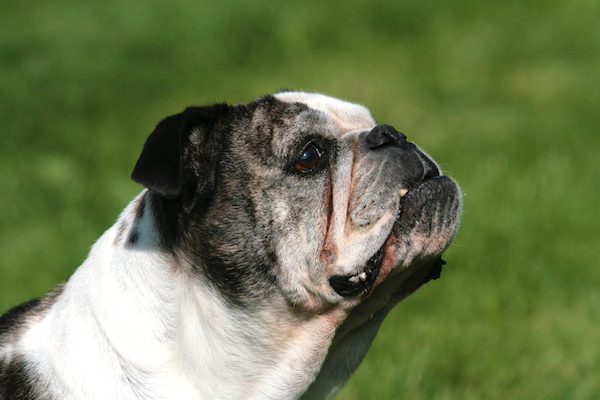 Is It Safe to Anesthetize an Older Bulldog for a Dental Abscess? 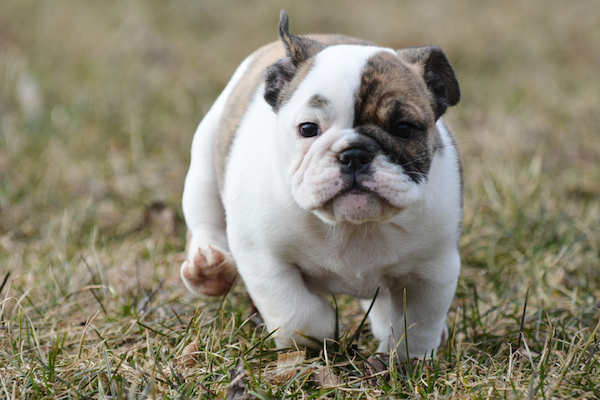 True, Bulldogs have a harder time breathing than other dogs, but the idea that anesthesia is dangerous is one of the great myths of medicine. 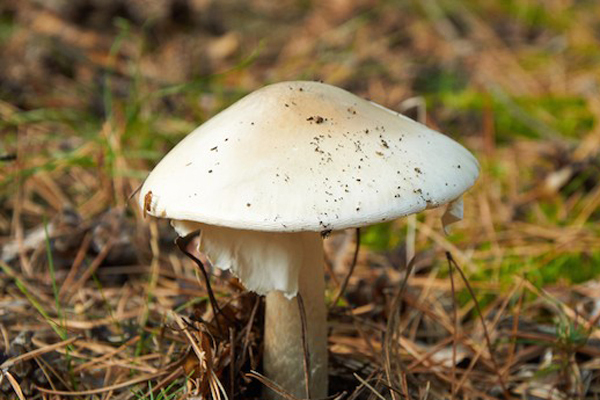 A recent veterinary journal listed the most dangerous toxins for your dog's liver: xylitol, sago palms, blue-green algae, and death cap mushrooms. Here's what you need to know. Most dogs rarely snort, and in 15 years I had never seen a dog snort like this. What was behind it? 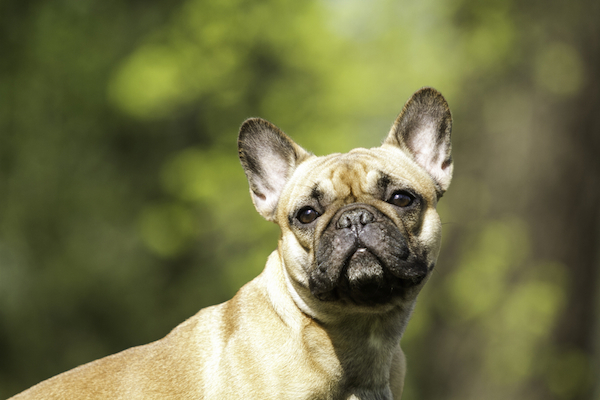 Ask a Vet: What Causes a Dog’s Tooth to Suddenly Turn Purple? Teeth turn purple most frequently due to blunt-force trauma, and affected dogs need immediate treatment to prevent infection and bone loss. 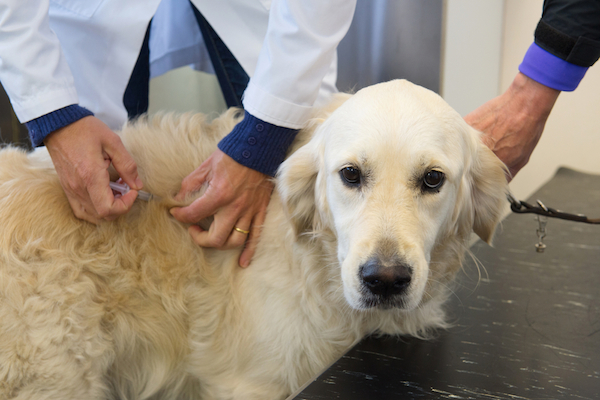 Ask a Vet: Why Are Heartworm Preventatives Starting to Fail? Heartworms are becoming resistant to preventative medicines, and that means more dogs will be infected. Ask a Vet: How Many Legs Does a Dog Need? 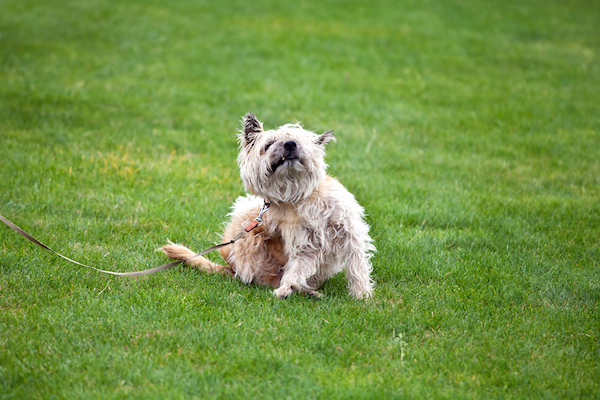 Active, happy three-legged dogs are relatively common; that's just the beginning. 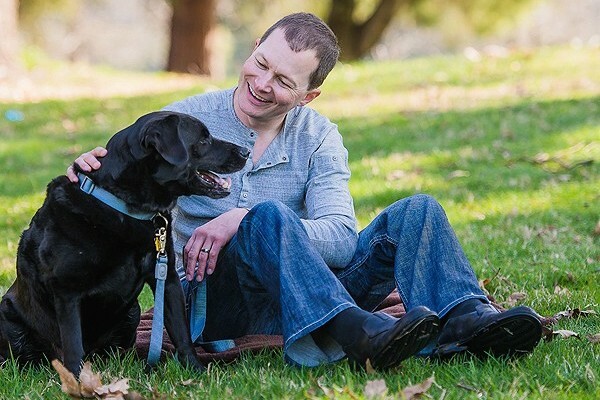 Ask a Vet: Will Medical Marijuana for Dogs Become Commonplace? 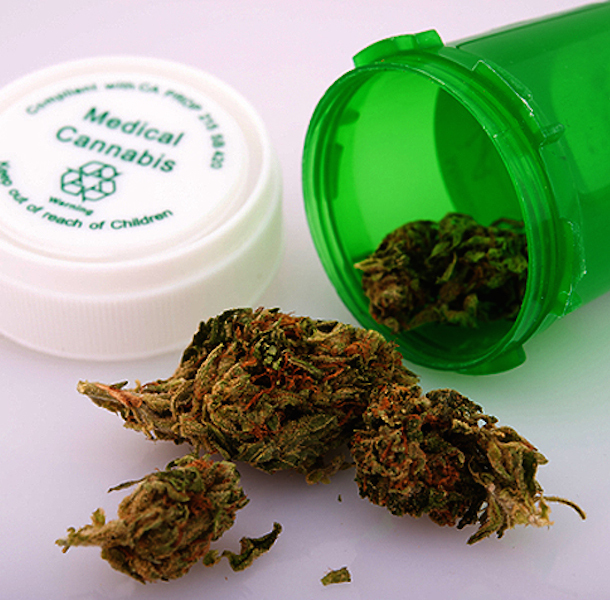 Like it or not, the idea of veterinary marijuana is here to stay. It's time for serious studies on the matter. 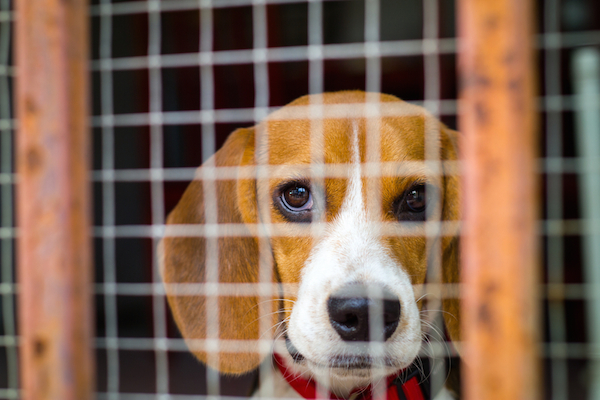 In 2014, a Spanish dog was euthanized after having possibly been exposed to Ebola. That won't happen again. 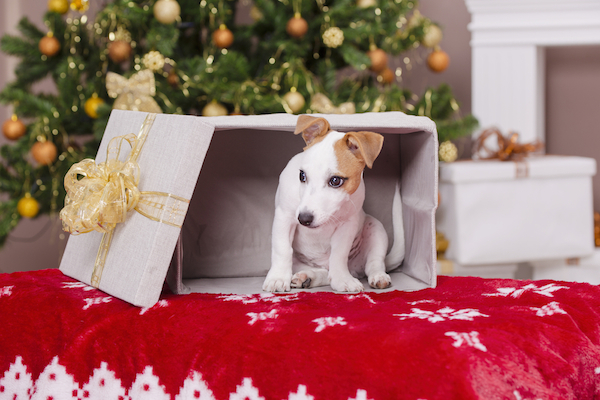 Ask a Vet: Why Are Toy Magnets So Dangerous to Dogs? Neodymium magnets are common in households around the world, but they can cause disastrous injuries in dogs who swallow them. 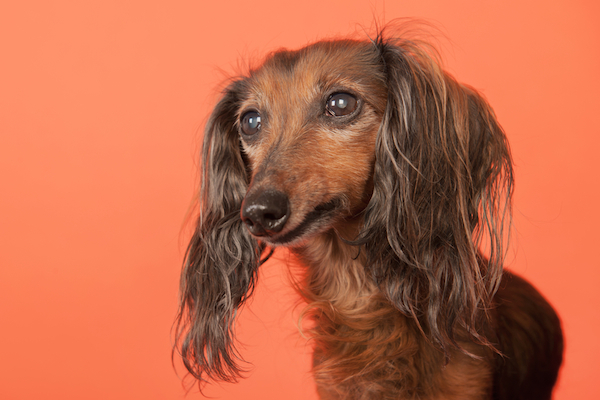 Ask a Vet: What Causes Seizures in Older Dogs? For years, conventional wisdom held that most seizures in older dogs were caused by brain tumors, but a new study challenges that. 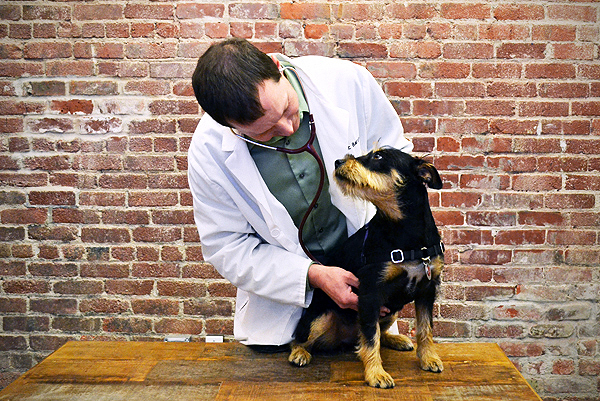 Ask a Vet: What Causes Acute Anemia in Dogs? Immune-mediated hemolytic anemia (IMHA) is a common condition in dogs, but what causes it is a bit of a mystery. 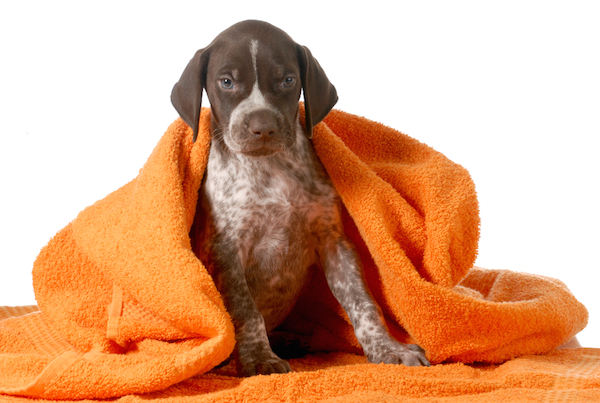 Ask a Vet: What Causes Puppy Mange and How Can It Be Treated? Puppy mange sounds scary, but it is actually quite common and usually not dangerous -- and some of the most effective treatments are very simple. A Beagle came to me with mysterious symptoms. It turned out he had eaten one of the most dangerous -- and common -- items to dogs in the U.S. Ask a Vet: Did I Kill My Dog With Marijuana? 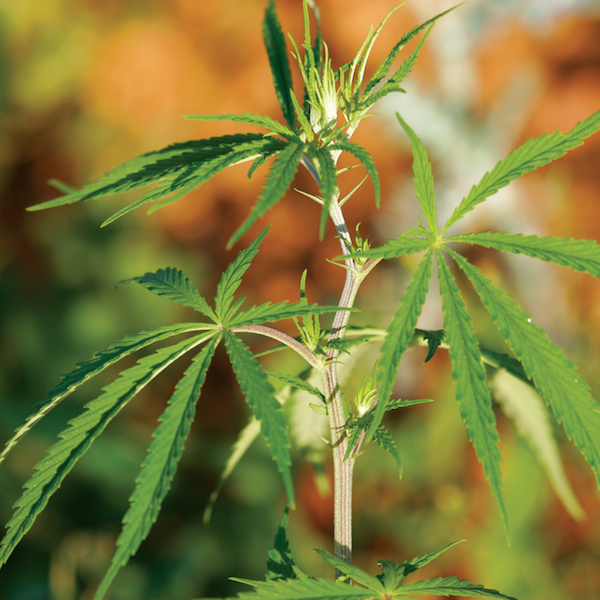 A reader wonders whether her dog might have died after eating a THC edible. Our vet has a one-word answer. 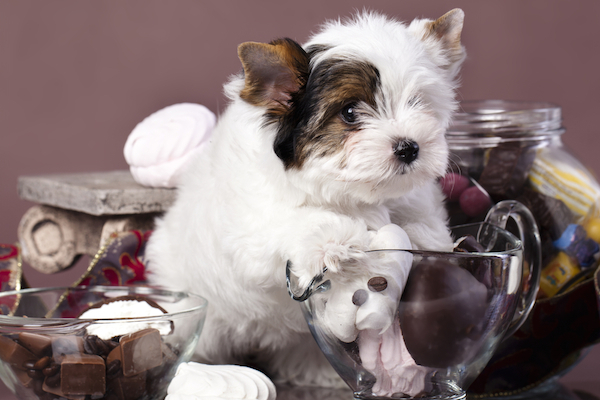 Most Thanksgiving foods are okay in moderation, but it's the extras in some foods -- and excessive consumption -- that cause dogs problems.